The first issue of contention the paper raised was for Ipoh to again have its own Sanitation Board. The newspaper’s many efforts were rewarded when the Kinta Sanitary Board was split into the Kinta (North) Sanitary Board in Ipoh, and the Kinta (South) Sanitary Board in Batu Gajah. 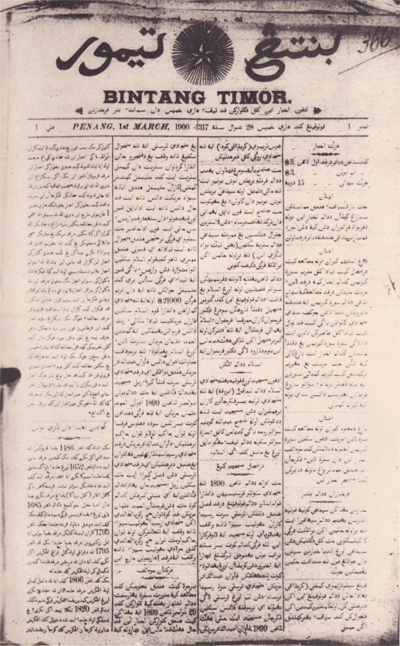 Two years later, J A S Jennings from Singapore, its most influential editor took over and Dr R M Connolly, District Surgeon around this time, retired from government service to take temporary charge of the newspaper and put it on a firm footing. Jennings remained editor for some 30 years and became a leading champion of Ipoh, particularly in its bid to become the state capital of Perak. Eventually he bought up all the shares of the Times of Malaya Press Ltd. and became the sole proprietor. 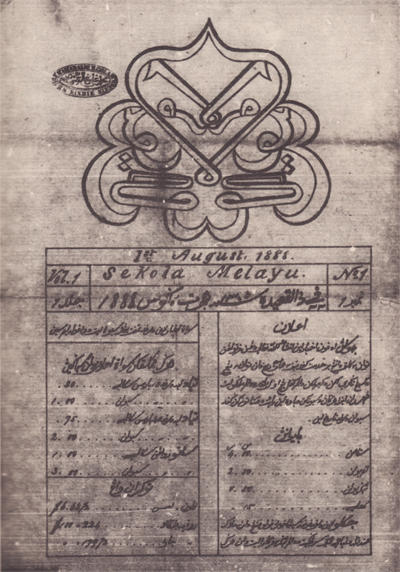 The most pressing and regular issue that the paper raised at the time was the transfer of the state capital from Taiping to Ipoh. Though Ipoh was progressing quicker and was more economically relevant than Taiping, the Colonial Government never got around to doing it, despite, in respose to public pressure, promising to do so. However, it took the Japanese invaders no time at all to do what the British Government failed to achieve. One directive from them and Ipoh became the Perak capital overnight. 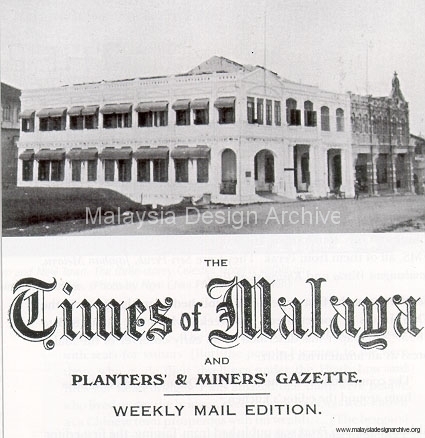 In the early 1930s The Times of Malaya moved into a handsome new building in Brewster Road. 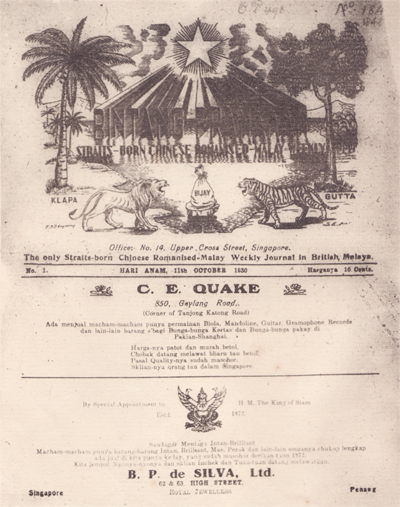 This was a three-storey Art Deco building bearing a crest with the initials TOM for Times of Malaya., but towards the end, the paper evolved into a ‘one-man show’. The death of Jennings in 1936, marked the rapid decline of the paper which was bought by the Straits Times Press Pte Ltd in November of that year (who also bought the Pinang Gazette in April 1936). 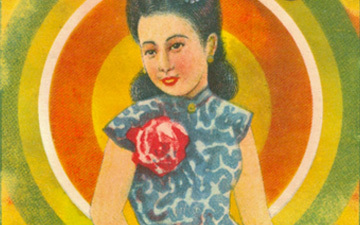 Subsequently it merged with the Straits Echo in 1938, and was known as the Straits Echo and The Times of Malaya.